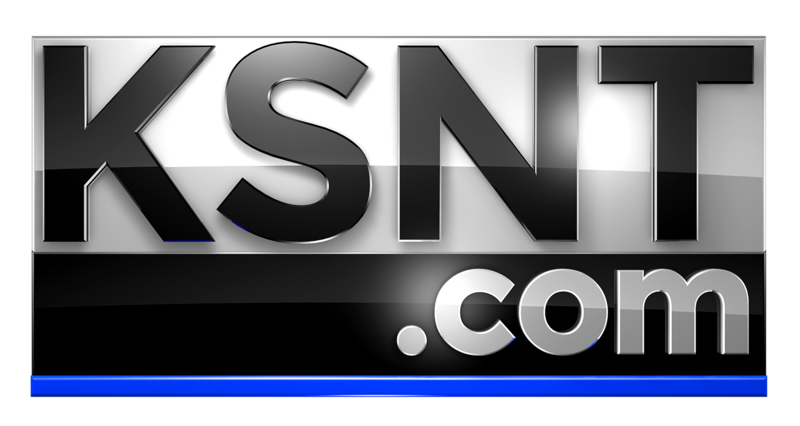 TOPEKA, Kan. (KSNT) - A bill aimed at curbing suicide in the Kansas National Guard will become law soon. On Wednesday Governor Laura Kelly plans to sign a new bill. The bill allows Kansas National Guard members to get confidential peer counseling. It's designed to help guard members manage stress. Governor Kelly will also sign a bill that makes changes to the National Guard Education Assistance Program. It changes the requirements for a member to get help with tuition.